Disrupting Alzheimer’s was established in 2008 by Christy Fleming, after a family member was diagnosed with early onset Alzheimer’s disease (AD) at the age of 54. In Ireland alone, 4.400 people were affected by early onset Alzheimer’s in 2010 and it’s estimated now that there is 47,893 people with ( AD) or related dementias throughout Ireland. It’s expected that there will be an increase in numbers of People with Dementia over the next 26 years so that by 2041, numbers will have increased to over 140,000. 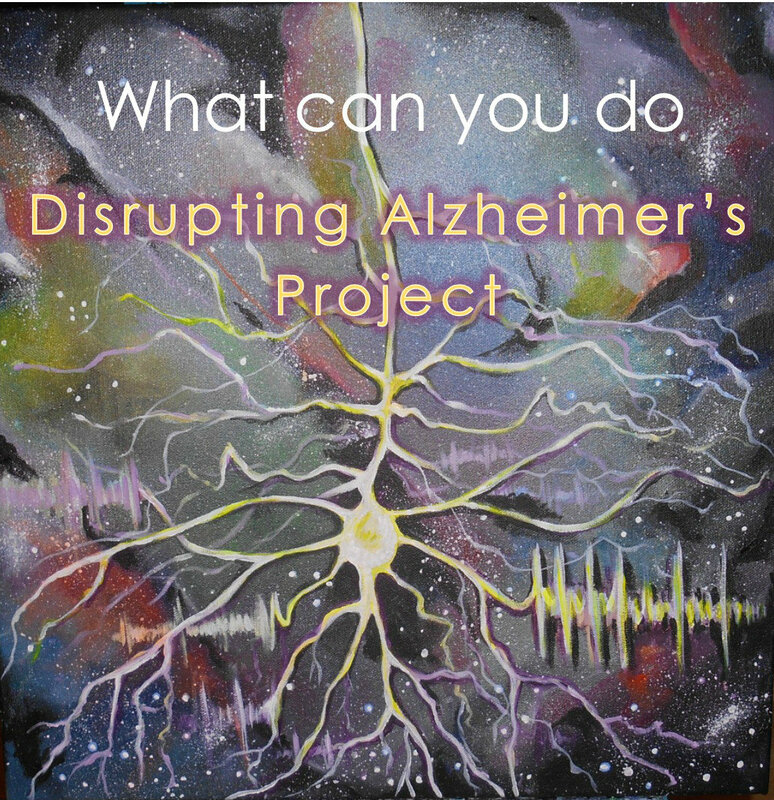 The aim of the Disrupting Alzheimer’s project is to help disrupt the progression of this disease and improve the cognitive function of individuals by incorporating a process of Nutrition for the brain, with a program of physical exercise and practical tasks. A program designed to help stimulate and re-teach skills through repetition and continuity. One of the recent discoveries from the project is how, coconut oil, Avocados, B vitamins, Amino acids Turmeric, and the Mediterranean diet can benefit Alzheimer’s suffers and even help to prevent it in many cases. Physical exercises, holistic therapies and being immersed in nature also increases the chances of improving the quality of life of suffers. Disrupting Alzheimer’s is committed to researching, developing and implementing new strategies that support independent living for those effected by Alzheimer’s and other neurological diseases. To run effective awareness and educational campaigns, on the importance prevention plays in the role of (AD). This would be done, by providing talks, presentations and attending conferences Etc. Pat my brother was a single man who lived in England for 35 years. At the young age of 54 he was diagnosed with early onset Alzheimer’s Disease. Our family first realised that something was wrong while talking to him on the phone. He normally talked non stop hogging the phone and directing the conversation. It was my younger brother and sister who spotted the changes in him they noticed how distant and withdrawn he had become. They travelled to the UK to investigate for themselves. On their arrival they were disturbed to find out how confused he was. He was employed as a shift worker for a large supermarket chain and worked at one of their warehouses close to his home. Management had reviewed Pats position after noticing that things did not appear right with his health. He was arriving into work on his days off and reporting for the evening shift when he was due in on the early one. The company were very helpful towards Pat and had assigned a member of staff to attend a doctors appointment they had previously arranged for him. It was during this time that my sister and brother were making their own investigations into Pats health and spoke with his employers who were delighted to meet family members. In 2008 Pat was brought home to Ireland to be cared for by my family, my younger brother looked after all his affairs in relation to selling his home to taking him to doctors appointments etc. Initially Pat stayed with family members until a purpose built home was prepared and built for him and located to the back of my sisters house in Finglas who was now Pat’s carer. While living in England Pat developed a keen interest in holistic therapies, healing and spiritualism he was an avid reader and in his early years in the UK he attended spiritual churches and sat as a student in a development circle. He loved massage and reflexology and availed of treatments from friends and therapists living in his locality. Pat introduced family members to the benefits obtained from complementary therapies and before his illness he always gave advice when needed regarding health issues. Because of his interest in holistic therapies I began implementing an idea I had which was to create a holistic program using diet and nutrition, foods that feed the brain, holistic therapies and encourage practical tasks to help disrupt this disease. As a therapist myself I enlisted the voluntary support of a team of practitioners to work with Pat in a residential setting. I researched and became aware of the healing benefits attributed to coconut oil and came across an american doctor whose husband had Alzheimer’s disease since mid 2000. Dr Mary Newport published a report on her husbands progress after a case study was carried out on him and she has since wrote a book titled ‘Alzheimer’s what if There was a Cure? The Story of Ketones. The Disrupting Alzheimer’s Project was born from my brothers illness, sadly Pat passed away at the young age of sixty on the 19th February 2014 ironically on my birthday. He had been hospitalised and operated on four separate occasions after having a bleed on the brain all in the short space of fourteen weeks. Pat contracted an MRSA bug during the first operation and had a stroke after the fourth operation and never fully recovered from this. However we were fortunate enough to spend quality time with him in the preceding years in Kiltegan Wicklow Ireland, here we would engage with him in workshops such as Drama, Dance, Music, Acupuncture and Meditation some of which you will see snippets off in the short documentary which we made about Pat. watching loved ones slip away can make a grown up cry. information memories lost forever in time, closing down backwards moving steadily into decline. Slowly slipping trying to hold on, is life a pointless exercise where have our loved ones gone? If diet and nutrition could help to play, a major part in kick starting the brain. Is it possible for man or woman to retrain? Could coconut or MCT oils be of use, In smoothies apple or natural juice, Turmeric, Ginkgo Biloba and green tea full of antioxidants rich in Chi. Reflexology and EFT, Drama and Voice Coaching all set the Spirit Free. 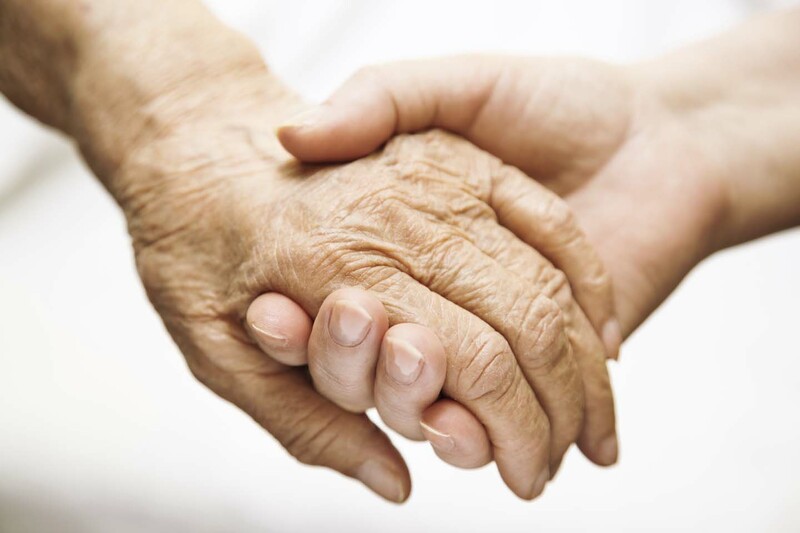 In fact,there are approximately 4000 people under the age of 65 living with dementia in Ireland today. These changes significantly affect a persons quality of life changing their memory, thinking, communication and their ability to perform everyday tasks. There is currently no cure for dementia but growing scientific evidence indicates that by keeping your brain, your body and your heart healthy you can reduce your risk of developing dementia. Coconut Oil, Blueberries, Cranberries, Red Grapes, Sesame and Sunflower Seeds. Spices. Black Pepper Cayenne Pepper, Cinnamon, Cuman, Coriander, Nutmeg, Turmeric, Paprika, Olive oil and nuts. Alzheimer’s is the most common form of dementia throughout the world. In 2012 it was estimated that there are up to 50 thousand people with AD or related dementias in Ireland. The West and the North West have the highest proportion of population with dementia and around the world 24 million people now have Alzheimer’s.